Looking to Hire a Magician in Canterbury? Mind reader and magician Edward Crawford has performed his unique contemporary style of magic in Canterbury, and all over the UK, for the last fifteen years. Edward’s success in his field has allowed him to work as a magician full time throughout the year, which has only been achieved by a handful of UK magicians. Due to his success and experience Edward has been able to expand and develop his own style of magic into something that is truly original and spectacular. Edward’s particular style of magic is distinct from traditional magic and has a fresh contemporary vibe. Mixing psychology, mind manipulation and a small amount of trickery Edward will read the minds of your guests, predict the future, and generally leave you and your guests feeling flabbergasted and astounded. If you are looking to hire a magician in Canterbury and are looking for a truly unique form of entertainment then Edward’s act, both close up and on stage, could be the ideal performance for your event. If you would like to book him for your event in Canterbury simply fill in the enquiry form below. Whether you require a Canterbury Magician for close up performance at a dinner or drinks reception, or a cabaret /stage show, Edward will tailor his act to suit your event. Thank you for your excellent work at our 20th Anniversary Party in Cambridge. 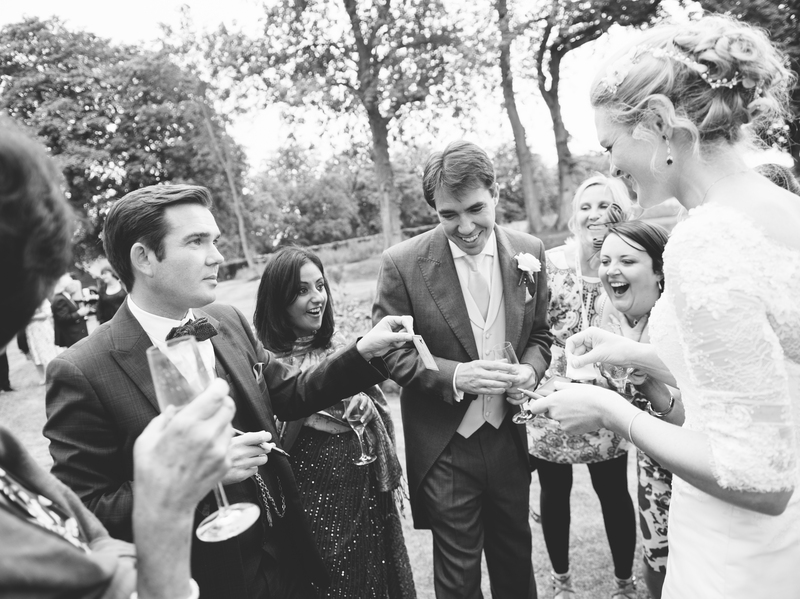 Close up magician Canterbury – Edward will mix and mingle amongst your guests at your drinks party, performing magic one on one and to small groups. At dinner parties, and sit down events Edward will perform a show for each table. All the guests will be included in Edward’s close up show, an unforgettable experience. Wedding magician Canterbury – Edward will add a special touch to your day making it even more memorable, keeping guests happy and entertained even in the quieter moments of your big day. 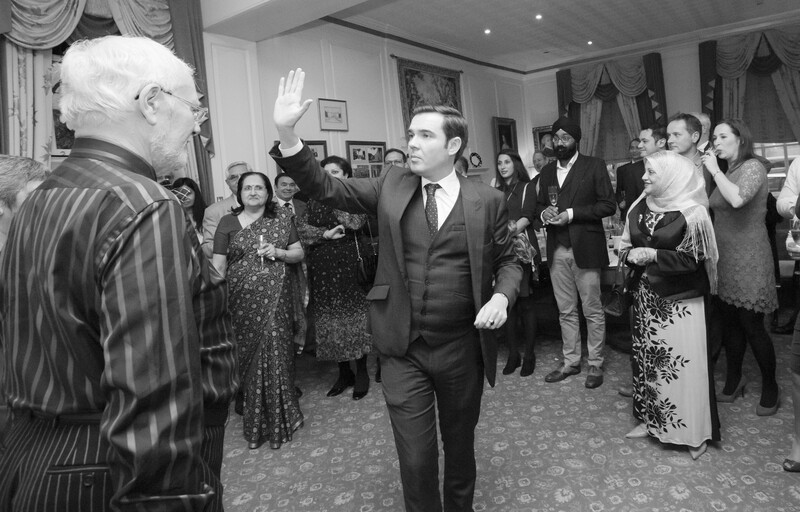 Corporate magician Canterbury – Whatever your event trade show, company dinner, team building day, Edward can tailor his performance to suit your company and event. Stage show magician Canterbury – Edward’s stage show lasts anywhere between 30 and 90 minutes, and shorter shows can easily be combined with a close up performance. The stage show is ideal for corporate events, awards ceremonies, and charity events. Christmas magician Canterbury – Edward’s act is perfect for private and work’s Christmas parties. Please book Edward early, as this is his busiest time of year and he gets booked up fast. Dinner show magician Canterbury – The dinner show is perfect for smaller events that don’t have the space for a full stage show. Edward combines elements of his stage show and close up acts to create a unique performance that every guest will be included in. Edward can even divide the performance into acts performed between courses. If you’re thinking about booking a magician in Canterbury contact Edward on 07814 135569 or email info@www.edwardcrawford.co.uk Edward works at hundreds of events every year, all around the country, and will be able to advise you on the best performance for your event.